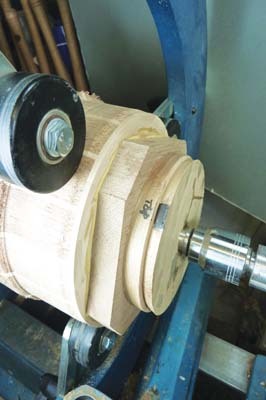 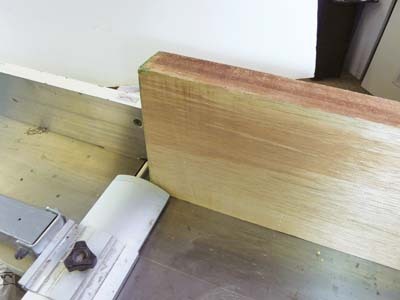 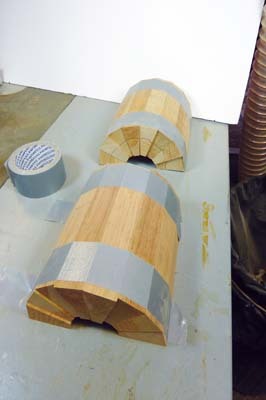 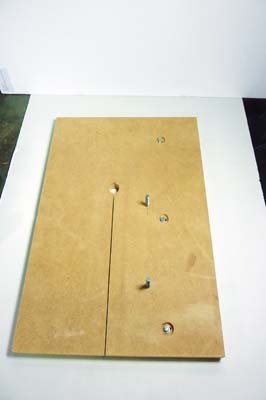 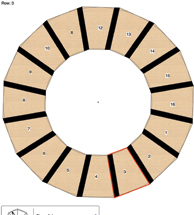 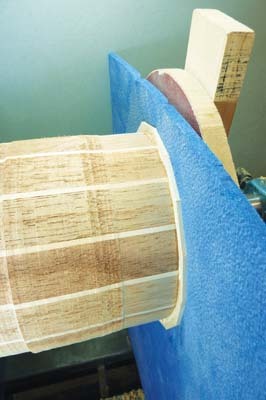 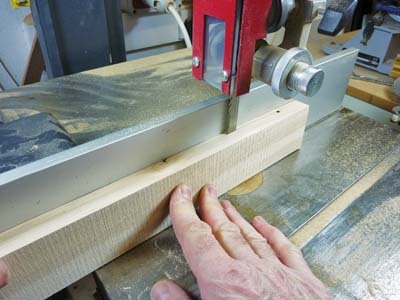 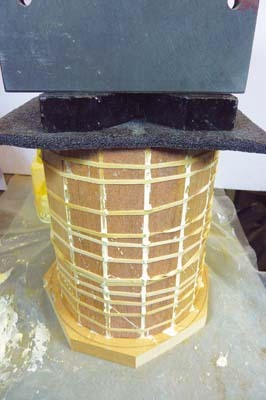 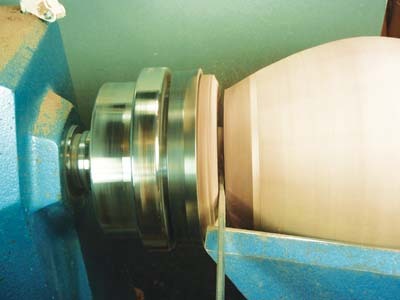 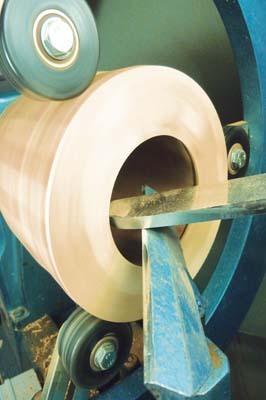 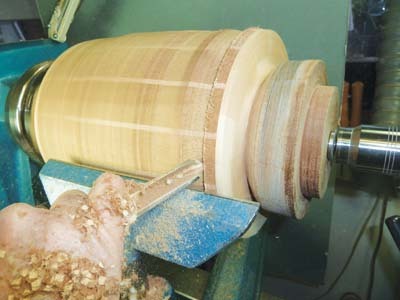 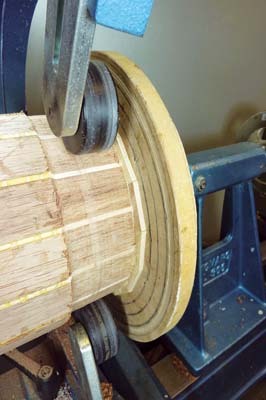 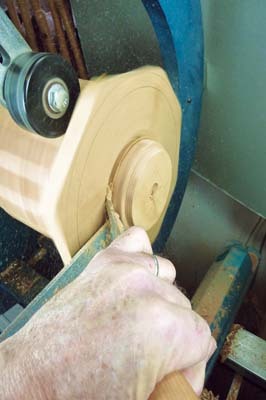 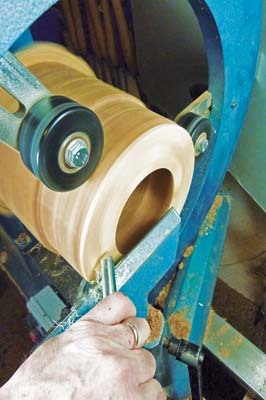 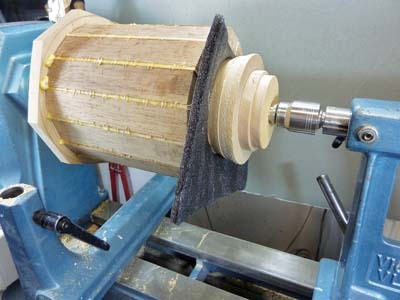 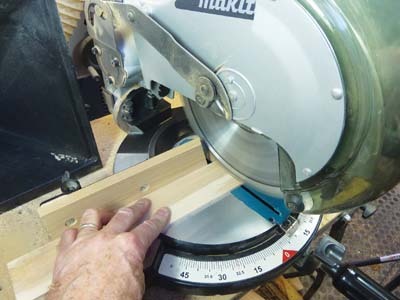 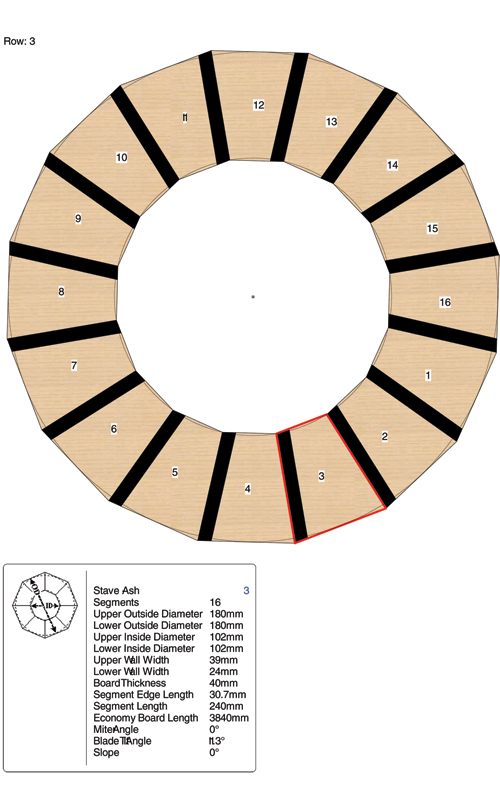 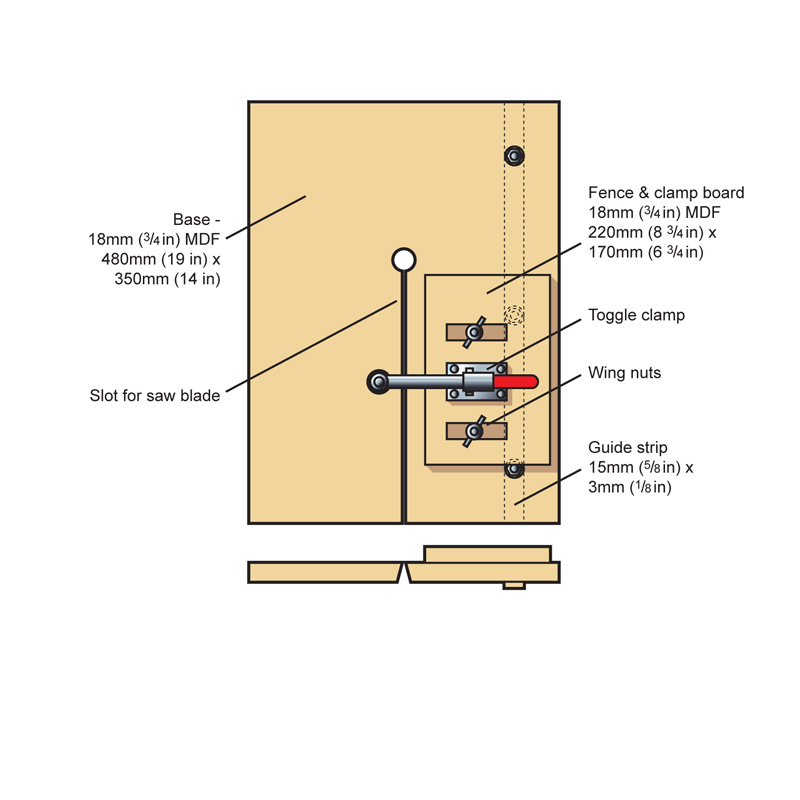 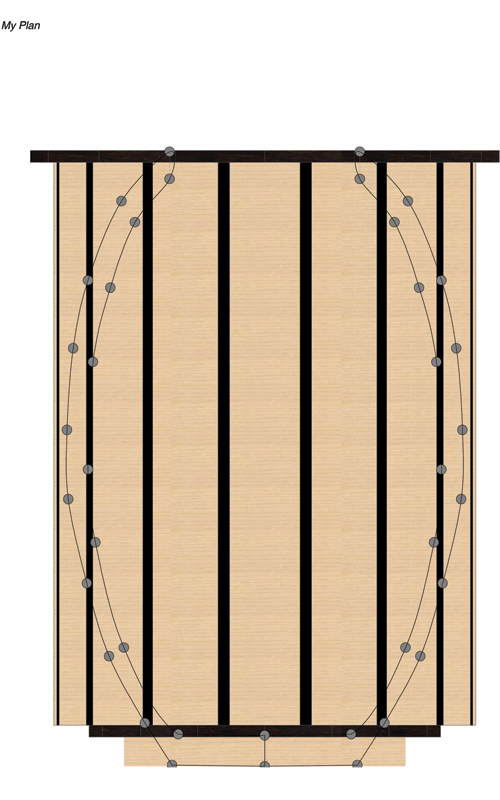 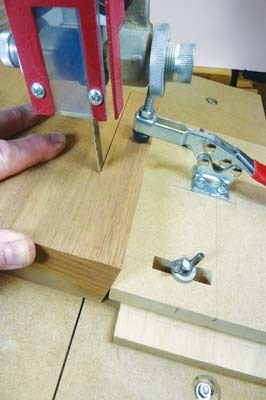 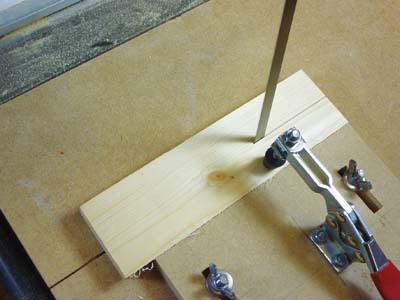 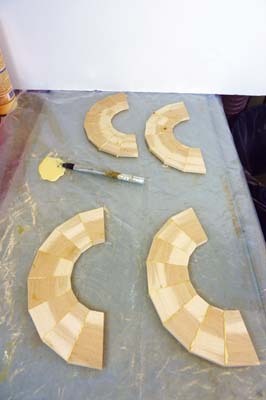 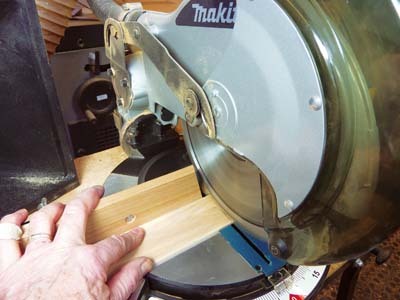 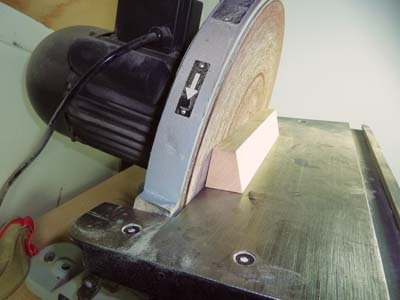 In my previous articles on segmented turning I covered closed and open segment construction. 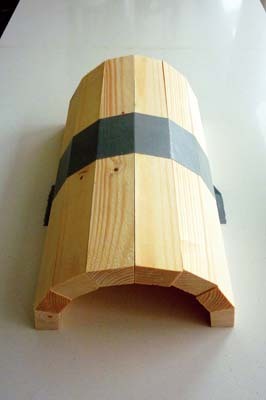 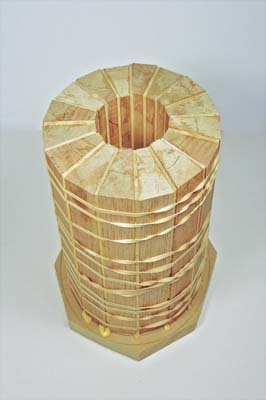 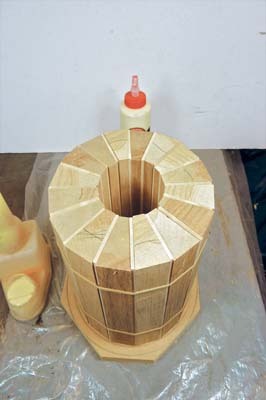 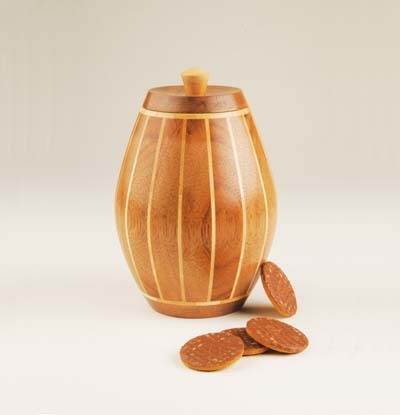 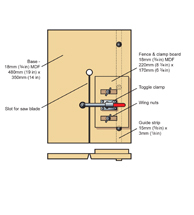 I also covered block-work construction with the mixed wood vase and laminate construction in issue 222. 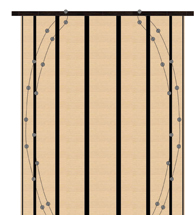 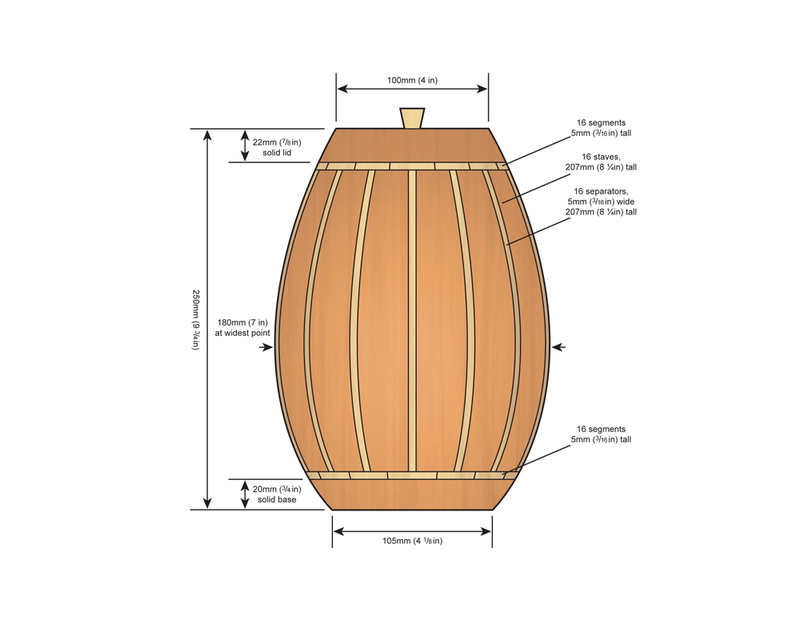 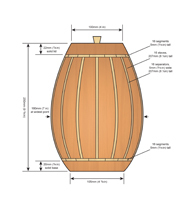 So in the next series of articles, I will be covering stave construction, starting with parallel and then looking at tapered in the next issue.